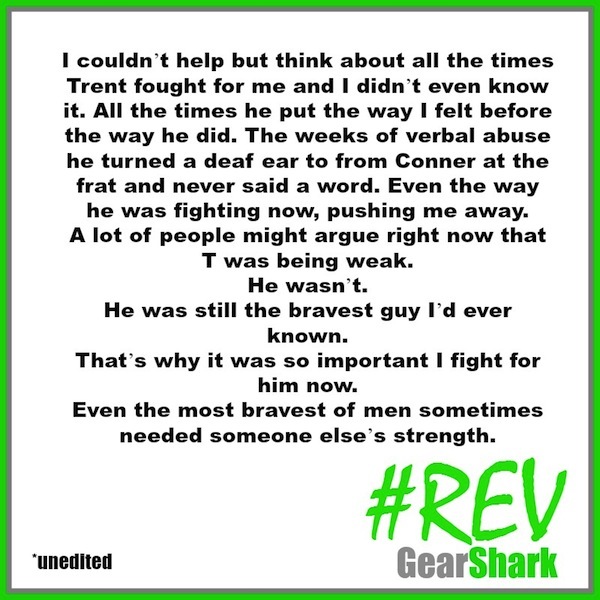 Trent Mask puts the REV in revolution. A line has been drawn. Here at GearShark, we’re straddling that line to bring you exclusive coverage of what some have dubbed the war of racing. Every war starts with a spark and ends in revolution. but his second-in-command is the REVolution. What does it take to stand brave in the face of opposition? And a heart that refuses to give up. It isn’t just the drivers in this war. The revolution is about more than just racing. It’s about shattering labels and taking risks. So we asked Trent Mask: Truth or Dare?